Now that the wedding bells have rung, the preacher has pronounced you man and wife, and the honeymoon is over, it’s time to settle down in the real world. 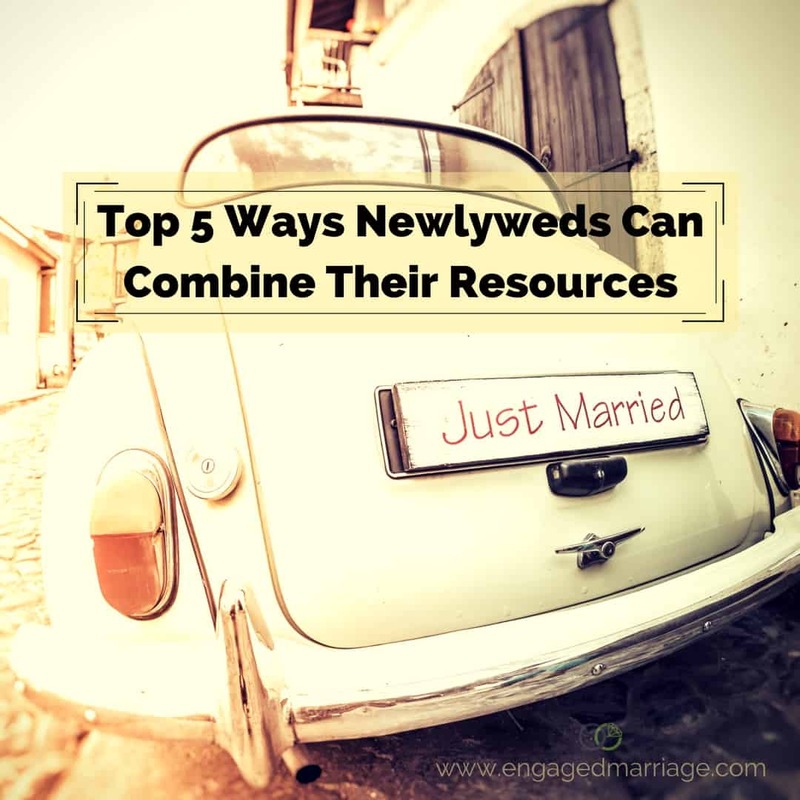 For most newlyweds, that means everything from buying new furniture to combining their lifestyles, from clearing out the clutter to combining their resources. Combining finances can be a struggle because, as newlyweds, one of the biggest points of contention seem to be money issues and keeping their independence. However, there are a few ways that you can combine your resources and still keep your independence. Nine times out of ten, when it comes time to move in together, you are going to need new furniture, especially a bigger bed. In most marriages, it’s out with the old and in with the new, if you can afford it. One of the best ways to ensure that you don’t fight over the money you spend on a bigger bed is by going shopping together. Instead of heading out to shop for a bigger bed alone, make the time to go shopping together. Stores like Bedding Mart carry a large variety of everything from mattresses to bed frames so that you can get what you need in one fell swoop. In this way, you know exactly what your budget is and what you both agree is affordable to spend, which will avoid arguments later on down the line. Another big fight that newlyweds have is deciding on bank account options. Is it better to keep your accounts separate or combine the two accounts into a joint bank account instead? Many couples, women especially, feel that giving up their bank account is giving up their independence. They like to keep their own money so that they know if things get tough they have it to fall back on. If you want an open and honest marriage, however, studies show that a joint bank account is the best way to go. There are no secrets, and the money is right there on the table for both of you to see. The choice, of course, is up to the couple and every marriage is different. One of the easiest ways to destroy a marriage is by keeping secrets. Sit down together and be honest and open about your finances. While it can be a little embarrassing to sit down and talk about debt that you incurred before you got married, trust is very important early on in a marriage, so it’s best to put it all on the table, so you both know what you are dealing with. Debt has been a marriage killer since the beginning of time. Sitting down together and coming up with a plan to get out of your combined debt is your best option. There is no his and hers once you are married. All debts become one, and you have got to have a plan and the motivation to get out of debt so that you can move on to a secure future together. You may be a young newlywed now, but in a blink of an eye, you will be reaching retirement age and need a nest egg. If you don’t want to have to struggle in your golden years together, it’s best to start a retirement fund now. Sit down together, once again, and decide how you want to plan for your retirement and how much of your budget each month is going to be devoted to the future. You will be glad that you did when the time comes. These are just a few of the ways that you can ensure combining your resources goes well once you are married. From shopping for a new bed together to saving for retirement in your golden age, marriages take work, and the best ones are built on trust, that starts with getting out of debt and working to secure your future together. Download this free checklist to help you evaluate where you are as a couple today with your money. Newly weds will have a number of adjustments especially that they will be moving into one place already. A lot of things needs to be organized as a couple. And that is why having an open communication about this issue is required to avoid conflict.